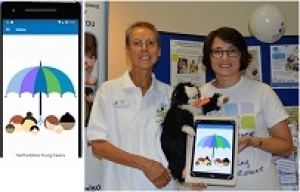 Children and young carers are to benefit from a new app that gives them information to help them in their caring role such as contacts for support and how to keep well. The Young Carers in Hertfordshire App is available for android devices via Google Play and a version for Apple devices is to be developed. 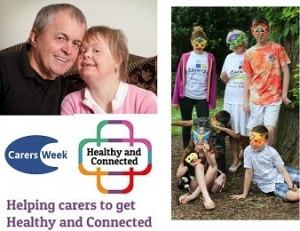 This Carers Week and beyond we should ‘think carer’ – making sure unpaid carers are identified, supported and helped to stay healthy and connected - the theme of the week.